Tailor-made and compact: our data loggers with fixed probes and sensors are ideal for monitoring humidity, temperature and other parameters. They impress wherever continuous monitoring of ambient conditions is particularly important – e.g. in museums and archives or in storage, refrigerated and work rooms. 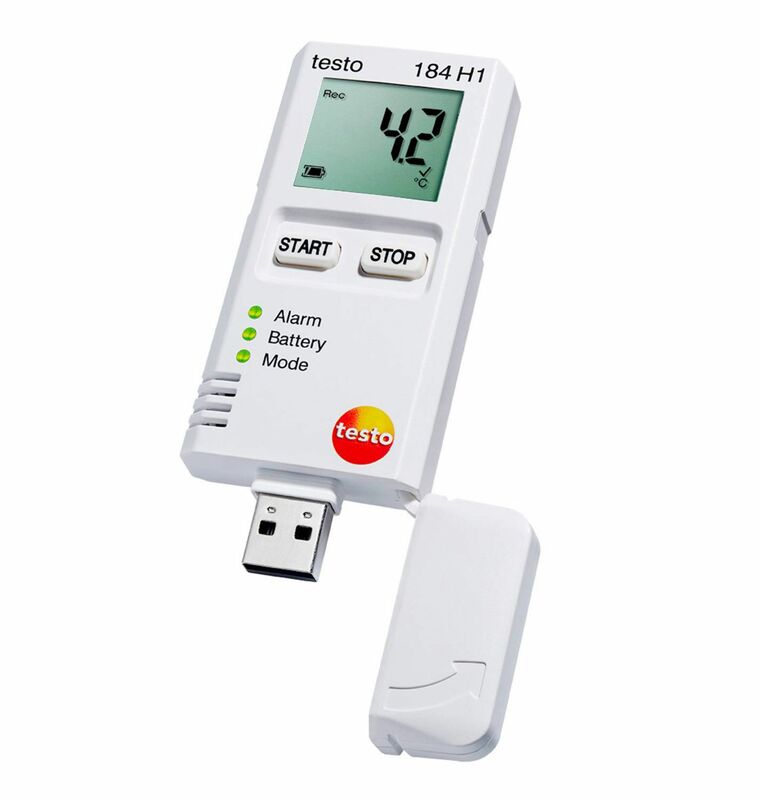 The testo 174H mini data logger for temperature and humidity is your small and handy partner for climate monitoring which still also offers the same level of reliability. Whether in warehouses, museums, archives, offices or apartment blocks, the mini data logger provides reliable temperature and humidity recording. 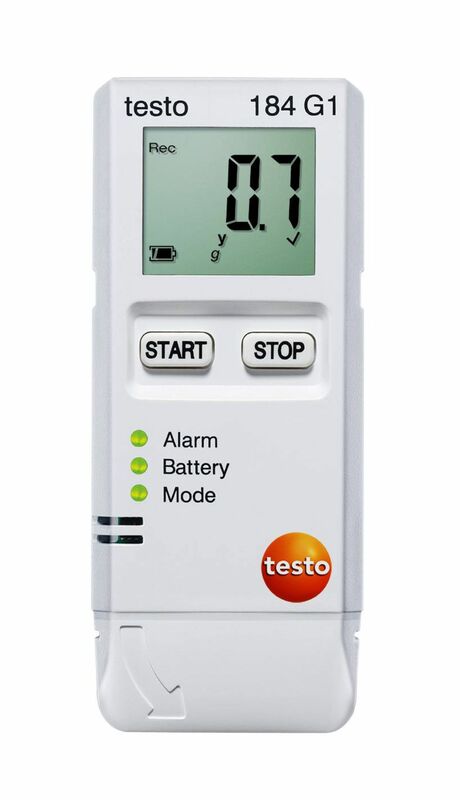 With the testo 184 H1 data logger for humidity and temperature, you can now monitor the transport of sensitive products, such as food, pharmaceuticals, electronic items or artwork, both safely and conveniently. A start and stop button means the humidity data logger guarantees really easy operation for data recording. At the destination, a glance at the display or the LEDs tells you whether the configured limit values have been adhered to during transport. 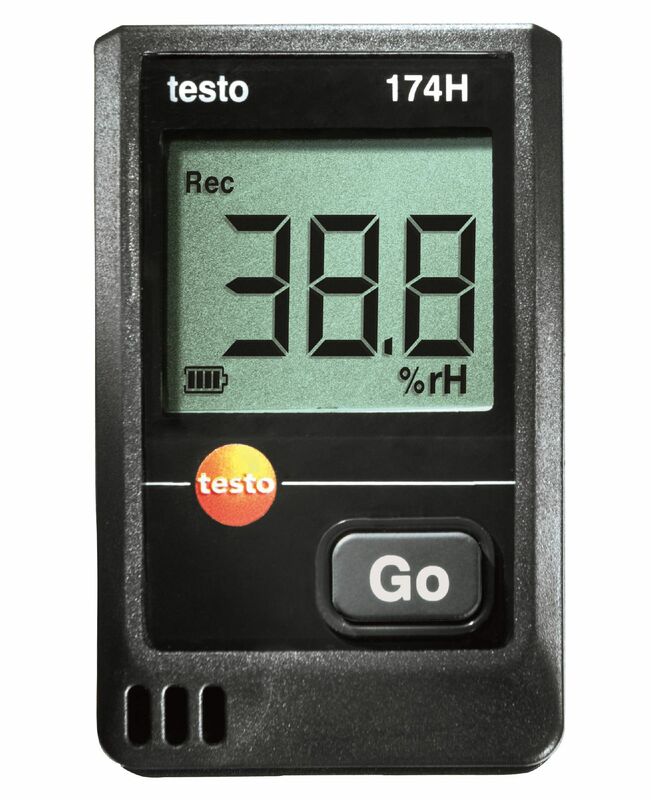 With the data logger testo 184 G1 for shock, humidity and temperature, you can now monitor the transport of sensitive products such as electronics, art, pharmaceuticals or foods safely and conveniently. Thanks to a start and stop button, the data logger guarantees easiest data recording operation. At their destination, a glance at the display or the LEDs tells you whether the configured limit values have been adhered to during transport. 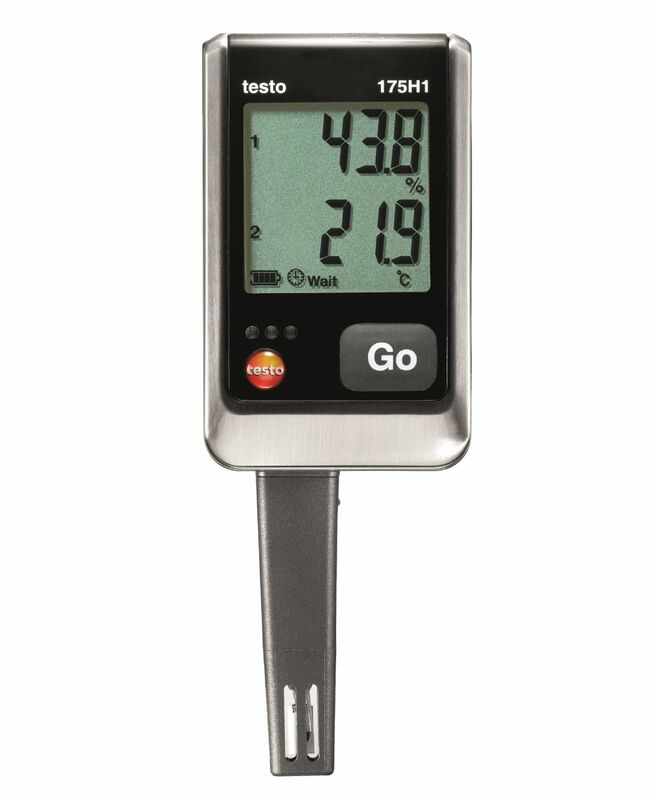 The robust metal housing of the non-sensitive testo 176 H2 climate data logger protects it against mechanical impacts. 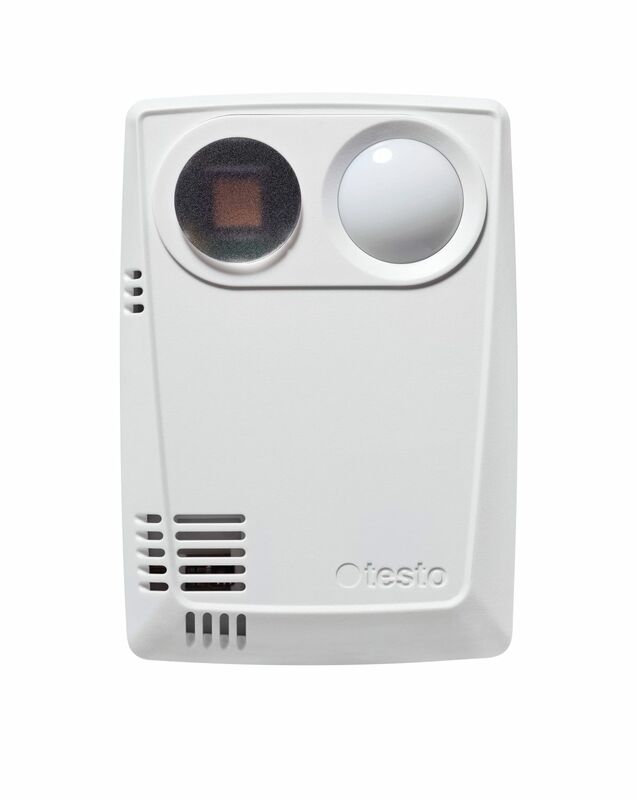 It can therefore measure temperature and humidity even in harsh environmental conditions. 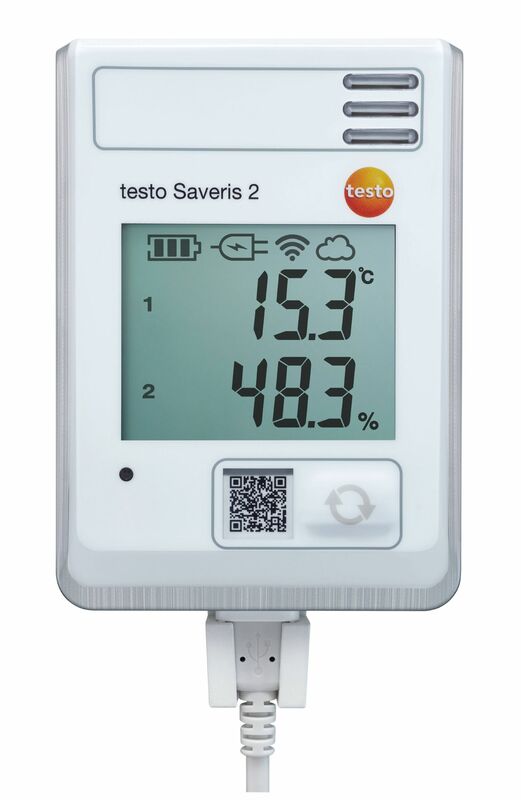 The WiFi data logger testo Saveris 2-H1 allows you to monitor the temperatures and humidity in refrigerated and work- or storerooms. The temperature and humidity values measured with the integrated probes are reliably recorded over long periods, and transmitted directly to the Testo Cloud (online data storage) via your wireless LAN. You can access these readings at any time, anywhere, using your internet-enabled smartphone, tablet or PC. If there are a lot of people in a room, the air quality deteriorates. Reliable monitoring is particularly important, because indoor air quality is linked to our well-being. 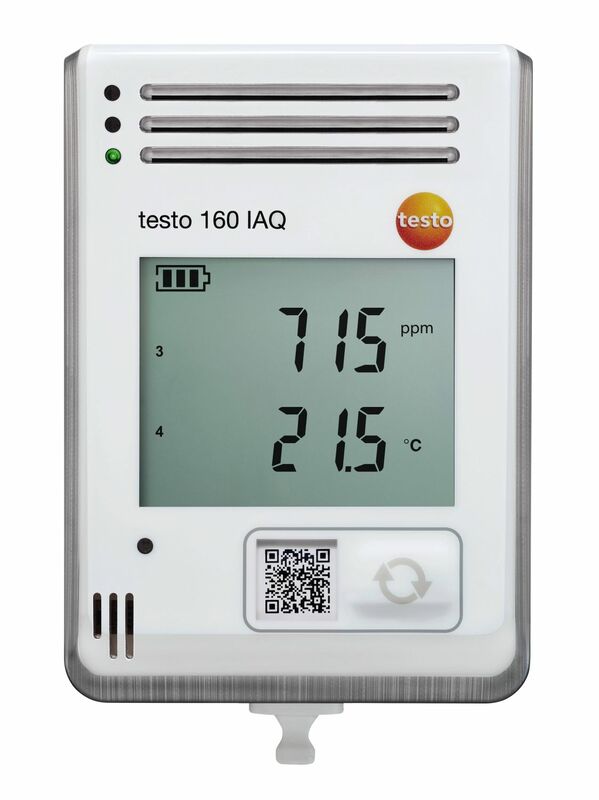 The WiFi data logger testo 160 IAQ is ideal for monitoring indoor air quality in facility management. Protect your sensitive and valuable exhibits and archived material with WiFi data logger testo 160 TH with integrated temperature and humidity sensor. Air logger testo 160 TH ensures comprehensive monitoring of the ambient conditions in museums, storage depots and archives at all times. 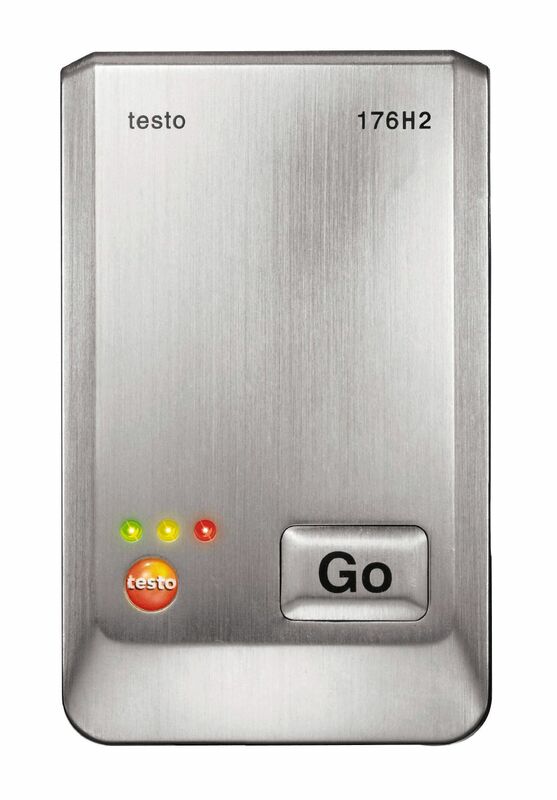 Protect your sensitive and valuable exhibits and archived material with WiFi data logger testo 160 THL. The testo 160 THL climate logger with integrated temperature, humidity, lux and UV sensors ensures comprehensive monitoring of the ambient climate and light conditions in museums at all times. 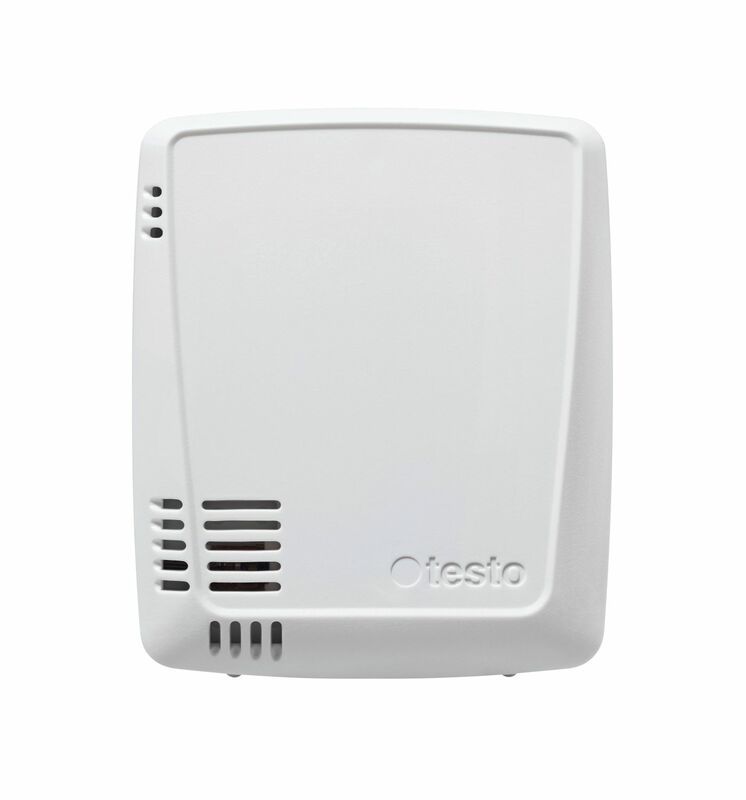 Protect your valuable exhibits and archived material with WiFi data logger testo 160 THE for temperature, humidity, lux and UV radiation. The testo 160 THE air logger with integrated temperature and humidity sensor and connection options for 2 probes ensures comprehensive monitoring of the ambient climate in museums, depots and archives at all times.